Everybody gets sick from time to time. And most of the times we ask ourselves: Why now? Or, even: Why does it hit me? Answering these questions is not that easy. One thing is surely known for a long time: A disease is always accompanied by diverse factors, which increase or decrease its exhalation. Therefore we need health care systems, which offer us multitudinous possibilities to recover or even better: to stay healthy. Because: One time we struggle with our inner and outer balance due to sickness problems, it will be always some kind of “do or die now”! 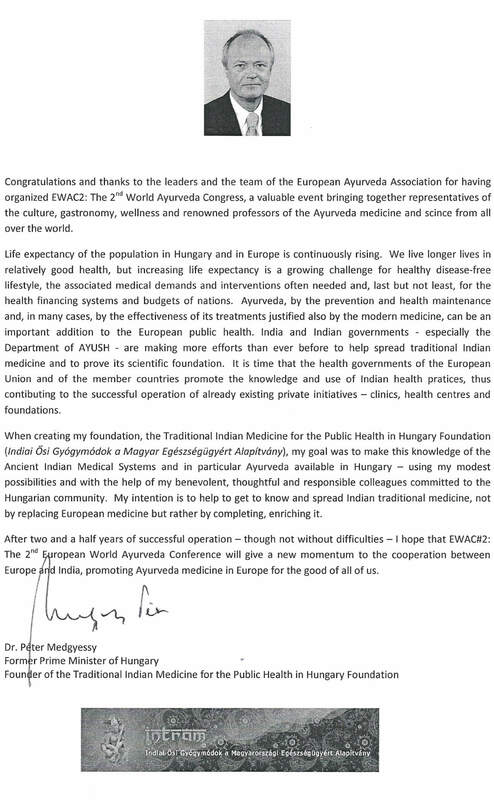 Therewith our health care system is meeting these requirements, the European Ayurveda Association (EUAA e. V.) committed itself since 2006 for the authentication and acceptance of Ayurveda as holistic medical science in Europe. A goal, for which it is indeed necessary to overcome diverse obstacles. From October 15th to October 16th 2016 the EUAA organizes the European Ayurveda and Health Congress (EWAC, European World Ayurveda Congress 2016). It is the second time that over 100 exhibitors will present their products and services, but also that a vital platform for discussions, exchange and cooperation will be implemented within the scope of this event. By now, there are already 2500 visitors, coming from over 28 countries, expected, who will be either active on – site by profiting of the Yoga – and fitness offers as well as the potpourri of meditations and massages but also lectures and panel discussions. 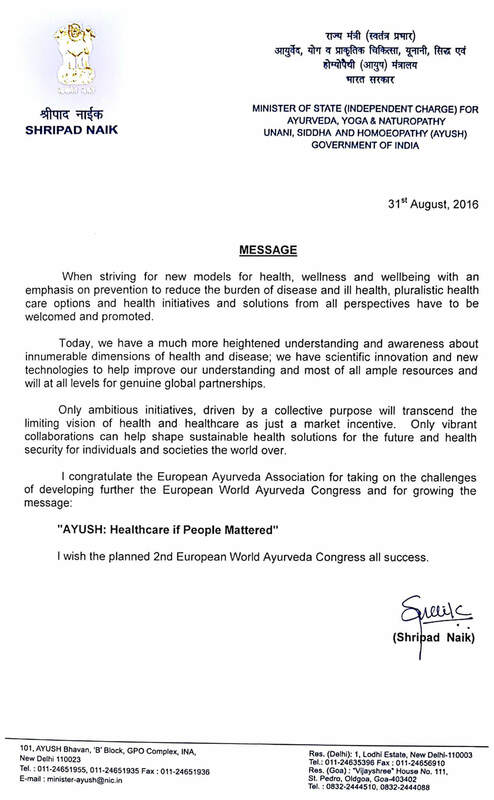 I herewith would like to speak out my best wishes for the European World Ayurveda Congress 2016 and its progressions as well as regarding further successes of the EUAA e. V. I really would like to encourage all visitors of the congress to actively use the program and offers for their information and active participation. So that our health care system does not miss any more individual solutions, more holistic approaches and sustainable health prevention. 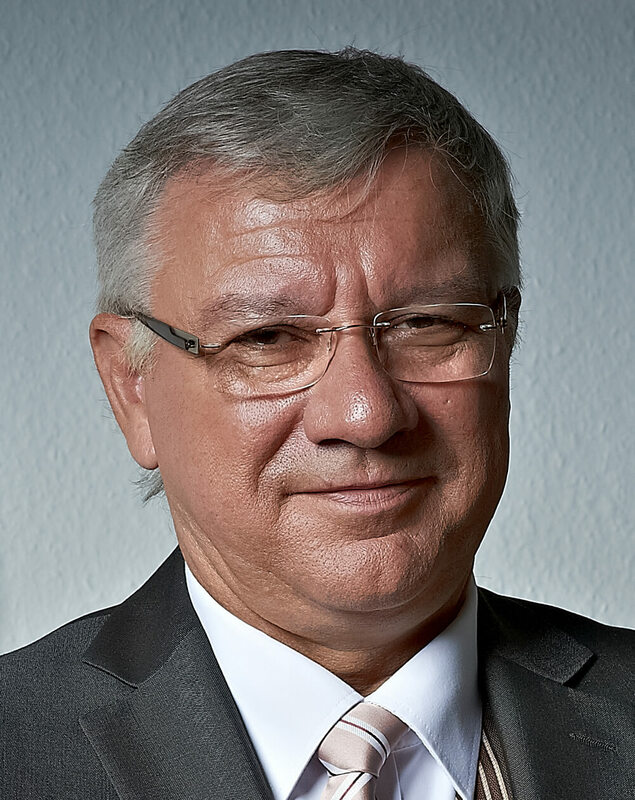 Herzlich Willkommen zum „2. European World Ayurveda Congress“ in Koblenz! „Ohne Gesundheit ist alles nichts“ sagt ein altes Sprichwort. Wahre Worte, denn die Gesundheit ist unser mit Abstand wichtigstes Gut. Deshalb freue ich mich, im Oktober zahlreiche Experten aus Wissenschaft und Medizin zum weltweiten Ayurveda-Kongress hier in unserer Stadt begrüßen zu können. Die älteste Naturmedizin der Welt gewinnt als personalisierte Ganzheitsmedizin immer mehr Anhänger. Beim „2. European World Ayurveda Congress“ in unserer Rhein-Mosel-Halle lädt ein umfangreiches Erlebnis- und Mitmachprogramm zu Yoga, Wellness und Ernährung dazu ein, Ayurveda kennenzulernen. Zusätzlich ist ein „Memorandum of Understanding“ geplant, bei dem Politik, Wissenschaft und Ayurveda zusammengeführt werden sollen. Ich wünsche dem Kongress einen guten Verlauf, den Teilnehmerinnen und Teilnehmern viele neue, interessante Erkenntnisse rund um die Naturmedizin Ayurveda!